Swiss software company Veeam just announced a brand new offering called the Veeam Availability Console. The free tool is intended to help service providers and enterprises manage their customers’ or team members’ Veeam environments. Here’s more information about the new offering and the benefits and features it provides. 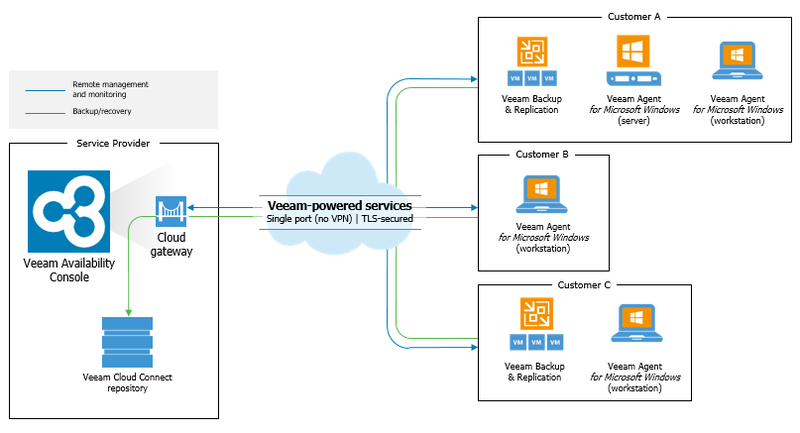 Veeam Availability Console is a multi-tenant platform that helps service providers deploy, manage, and monitor their customers’ Veeam environments, whether they’re virtual, physical or cloud-based. 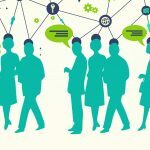 The cloud-enabled tool is meant to help both service providers and large, distributed enterprises. The tool also provides a mechanism that lets you remotely discover physical or cloud-based Windows servers and workstations, no matter where they're deployed. The company plans to add support for Linux in a later release. And finally, Veeam Availability Console provides automation and multi-tenancy components, allowing you to manage the experience for multiple end users without having to configure and manage everything manually. If you’ve already been using Veeam Managed Backup Portal, there’s a simple migration tool you can use to move all your data to Veeam Availability Console. And you have the option to reuse your existing Veeam Cloud Connect server or opt for a fresh installation instead. There’s also an enterprise version of Veeam Availability Console made specifically for large organizations. If you're interested in that version, you can reach out to a Veeam rep to get a free copy for your enterprise organization.